The ground adjacent to Jamia Faridia, an old Madrasa which has existed since 1928, in Begumpura, Delhi, has witnessed sporadic violence in the past, between children of various communities. 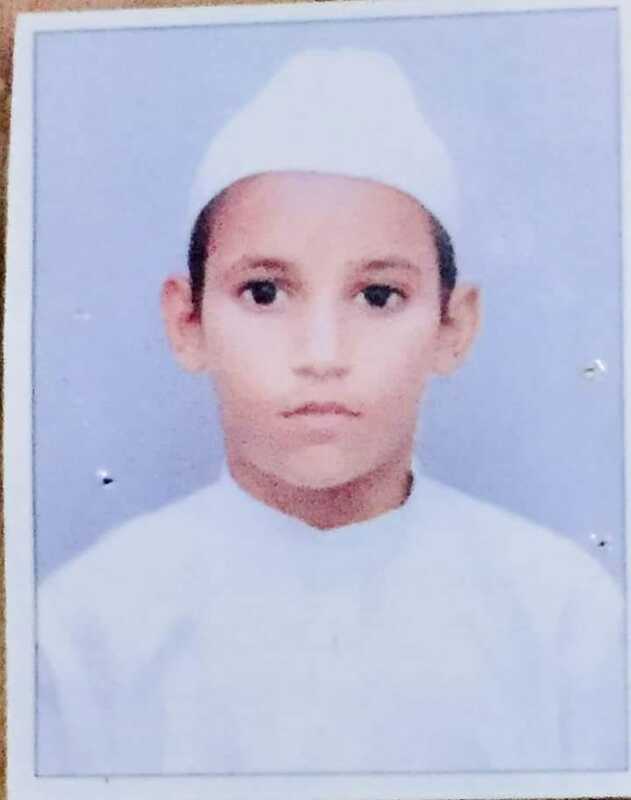 On the 26th of October however, one such scuffle among two groups of children turned violent and led to the death of Mohammad Azeem, an eight year old student of the Madrasa. According to CCTV footage, the children broke out into a fight and Azeem’s head hit a motorbike parked there where he died of internal bleeding. He was rushed to a nearby hospital in Malviya Nagar, where he was declared dead. The body was taken for Post-mortem late night. 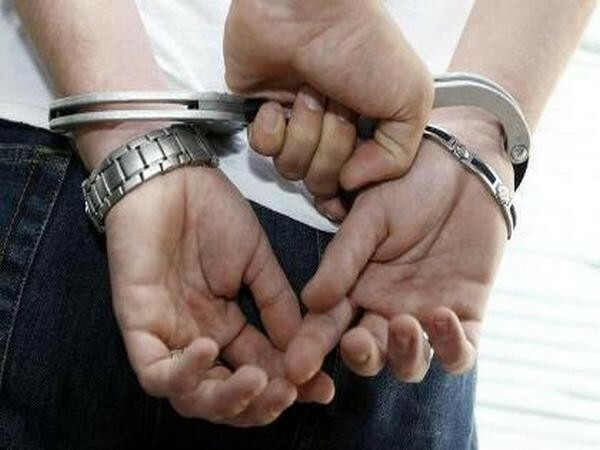 The police has filed an FIR on four juveniles aged between nine to thirteen from the nearby Valmiki camp, and a case registered against them under IPC Section 302. They were taken into custody and sent to a Juvenile home. The family of the accused children are in shock about the incident and they expressed regret regarding the loss of life of another child. The incident, has sent shockwaves across the society. Of late this area has witnessed sustained hate mongering against the particular Madrasa. The area being an old bastion of RSS, there had been sustained hate mongering and hate campaigns targeted at the Madrasa and its residents. The principal also said that some forces were eyeing the land of the mosque and madrasa and were trying to usurp it. Located in the richest neighbourhoods of South Delhi, the real estate mafias were bound to have an eye on this land. The adjacent outer wall of the madrasa was broken a few months ago and it is suspected that the same forces who were trying to create communal hatred was also trying to close down the Madrasa. 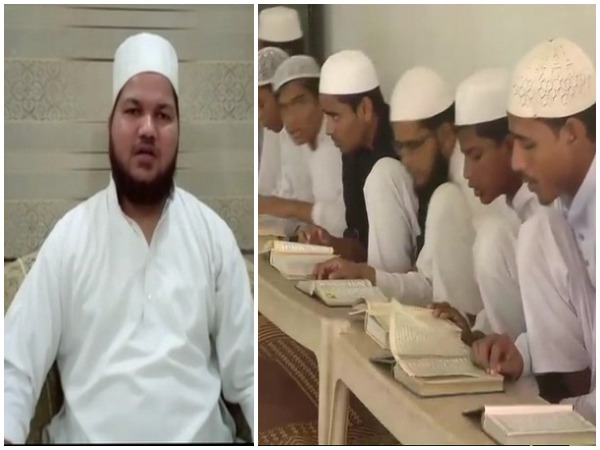 Nadeem Khan, a documentary film maker, who reached the Madrasa after the incident, said that the children in the Madrasa were absolutely traumatised and terrorised after the death of Azeem. 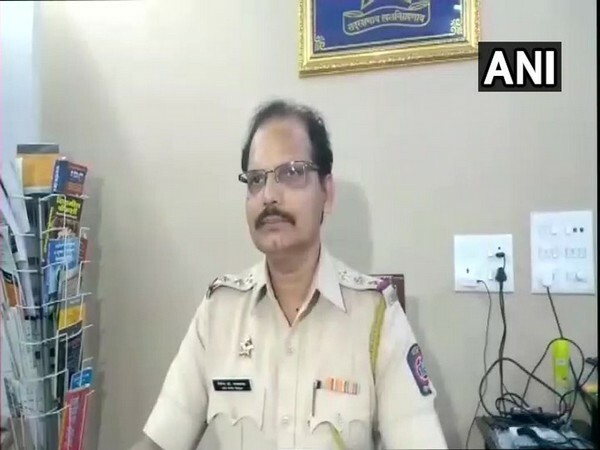 He also informed that according to Madrasa residents, a woman from the Valmiki camp named Saroj, had reportedly abused and threatened the children. On the day of the incident too, after the Madrasa elders had detained two children who were involved in the act of violence that killed Azeem, Saroj had come to forcibly took them away. The residents also said that she reportedly threatened them of further violence. The incident depicts the exponential increase in deep rooted hate mongering against marginalised communities particularly muslims. This is now affecting children across India. After the death of Azeem, police was deployed in the Madrasa and deep tension is prevailing in the neighbourhood.